No physical body can be formed without the geometry of Mathematics. Engineering Mathematics, a foundation course for engineering degree is being taught by the department of Mathematics that has well qualified and well experienced staff. being headed by . The young faculties are highly motivated and are actively involved in guiding and encouraging students in academics and Co-Curricular activites. Ms. Sandhya.M.K. is Working as Professor in Department of Mathematics. 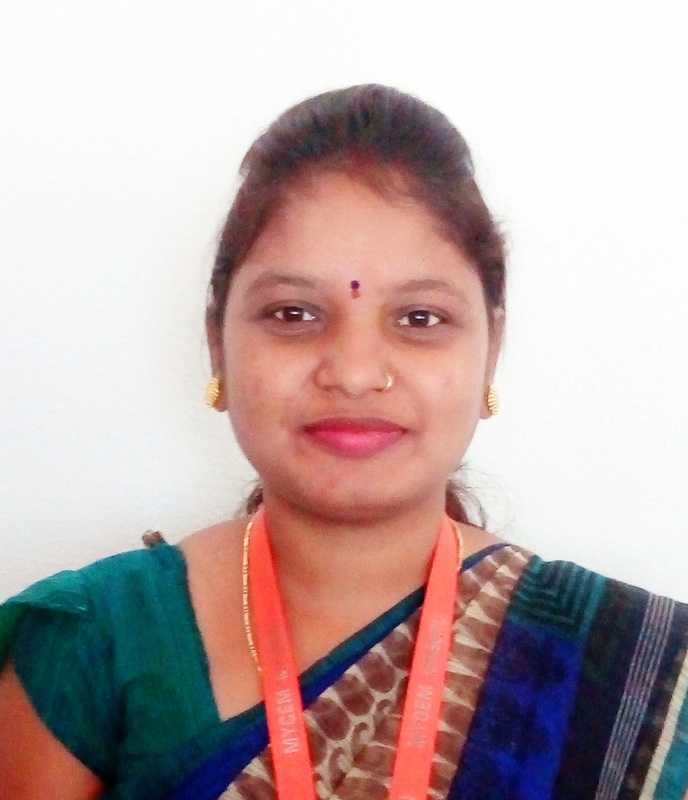 She obtained her bachelor of Science in PMCs from MMK and SDM college for Women, Mysore. Master of Science in Mathematics from Manasagangotri, University of Mysore and B.Ed degree from St. Joseph’s College of Education, Mysuru. She has attended three day workshop on Algebra and it’s applications and one day state level workshop on Algebra and Graph theory. Mrs. Maithri k. s is Working as Professor in Department of Mathematics. She obtained her bachelor of Science in PMCs from maharani’s science college for women, Mysore. 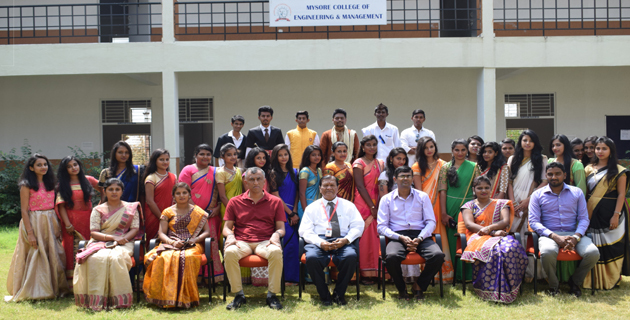 Master of Science in Mathematics from Manasagangotri , University of Mysore and B. Ed degree from St. Joseph’s College of Education, Mysuru. She has attended three day workshop on Algebra and it’s applications and one day state level workshop on Algebra and Graph theory.